How’s this for decadence? 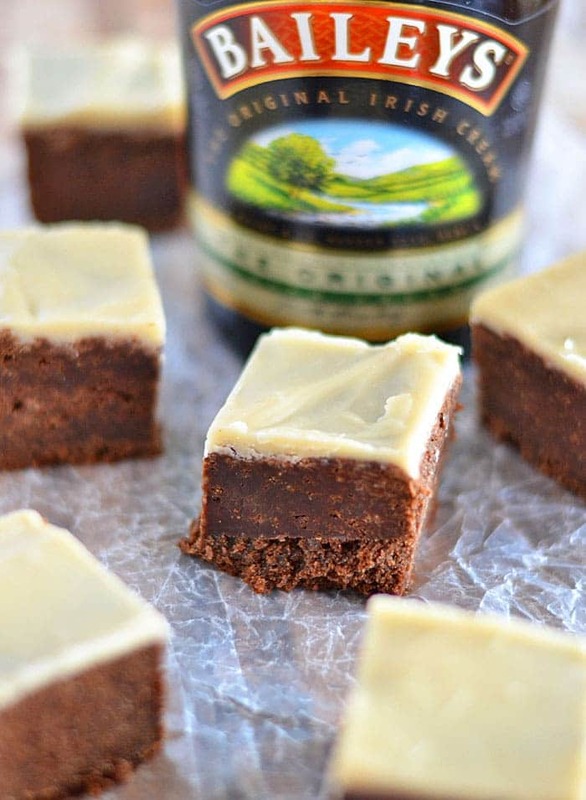 Irish Cream is incorporated into the batter in these Irish Cream Brownies with Brown Butter Icing. It’s also brushed on top of the warm brownies right out of the oven. Finally, it’s incorporated into the brown butter icing that is spread on top. I made these over the weekend, and was so thankful when Monday rolled around so I could send them off with the Tall Boy to work. Otherwise, I was likely to eat the entire batch. These were some of the best brownies I’ve eaten in a long time – and I sort of consider myself a brownie connoisseur. 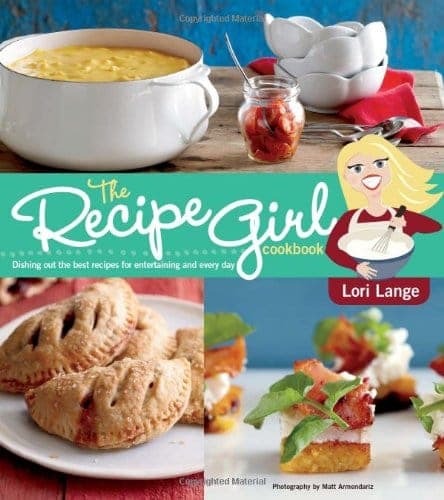 Actually, everything in The Recipe Girl Cookbook looks simply amazing. You follow her blog, right? 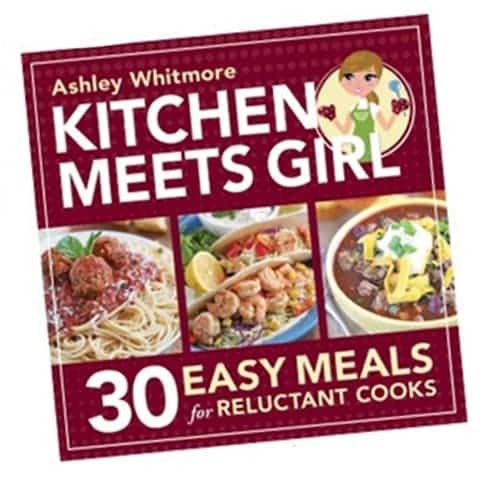 She has over 2,500 recipes (!!) and I want to make every.single.one. of them. 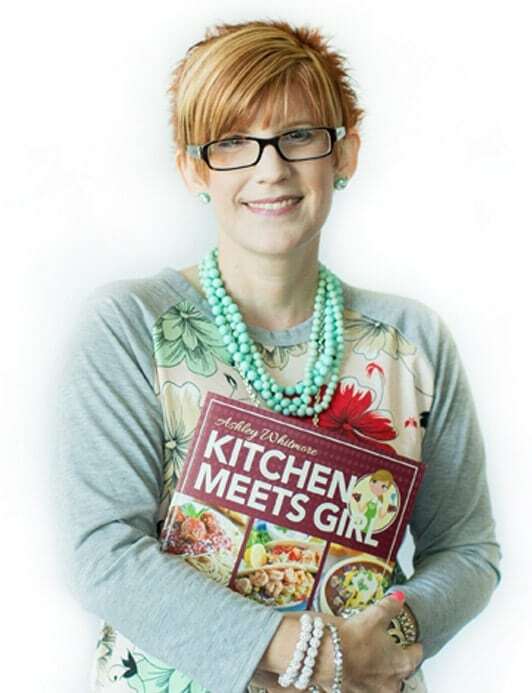 Recently, I had the opportunity to peruse her new cookbook, and now I have dozens of new recipes I want to try: from French Toast with Crunchy Cinnamon Crust to Sweet Chili Pulled Pork to Mango Margaritas, there’s something in this cookbook for everyone. Of course, I flipped right to the dessert section, because that’s how I roll. 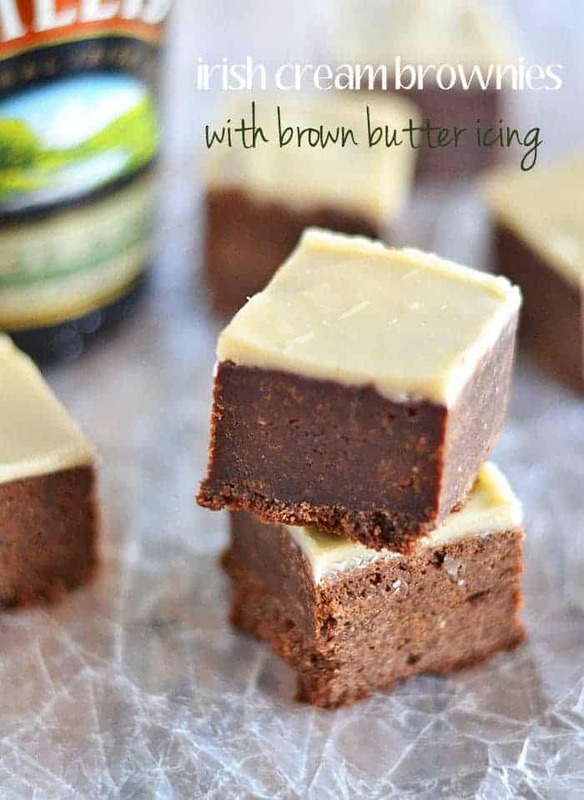 And while flipping through, this recipe for Irish Cream Brownies with Brown Butter Icing caught my eye. Since St. Patrick’s Day is right around the corner, I felt it was my duty to give these brownies a try. 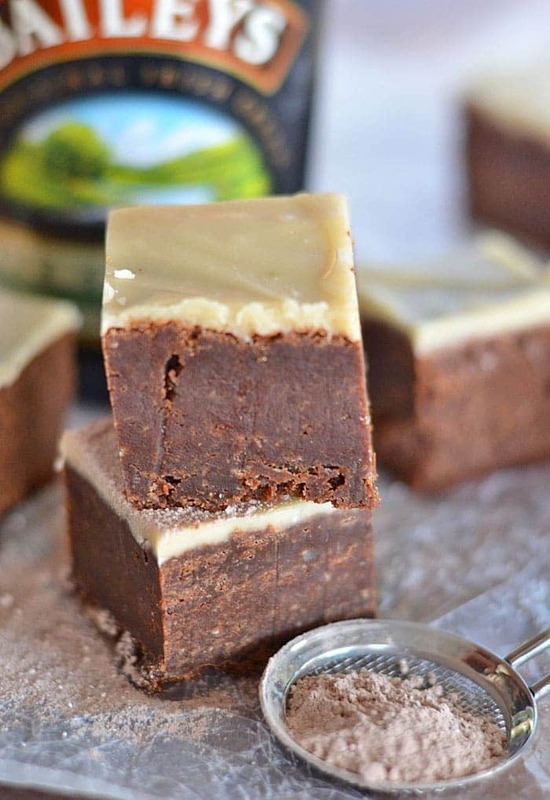 You’ll start by incorporating 1/2 cup of Irish cream into your brownie batter. After your brownies bake, and while they are still warm, you’ll brush more Irish cream over the top. It sort of melts down into the brownies, and makes ’em extra soft and decadent and marvelous. Even better? After the brownies cool, you’ll brown some butter, add in some powdered sugar and a little more Irish cream, and then smear it over the tops of the brownies. Trust me, these are heavenly! Don’t have Irish cream on hand? You may use Kahlua in its place. Lori also suggests adding a teaspoon of espresso powder to the egg mixture – it will intensify the flavor of the chocolate. I sprinkled a little bit of cocoa powder to the tops of some of mine – purely optional, but you can never have enough chocolate, in my opinion. Preheat oven to 350 degrees. Line a 9-inch square baking pan with parchment paper or foil and spray with nonstick cooking spray. In a medium bowl, sift together the flour, salt and baking powder. Set aside. In a microwavable safe bowl, melt the chocolate chips and butter at 30-second intervals, stirring after each time. Once chocolate and butter are melted and smooth, set it aside to cool slightly. In a large bowl, whisk together the eggs, sugar, and ½ cup of the Irish cream. Add the melted chocolate mixture and whisk until combined and smooth. Stir in the flour mixture to combine. Spread brownie batter into prepared pan. Bake for 40 to 45 minutes, or until the top of the brownies crack slightly and a toothpick inserted in the center comes out mostly clean. While the brownies are still warm, brush them with the remaining 1 tablespoon Irish cream. Allow brownies to cool completely. Melt the butter in a medium saucepan over medium-high heat for 3 to 5 minutes and stirring constantly, until it is lightly browned. Remove from heat as soon as the butter has browned and then add the Irish cream and heavy cream. Whisk in 1 cup of the powdered sugar. Add remaining sugar ¼ cup at a time, until desired consistency is reached. The icing should be thick and smooth, but still pourable. Pour on top of brownies and spread to the edges. Refrigerate until the icing is set. Store brownies in a covered container for 2 to 3 days. And guess what? 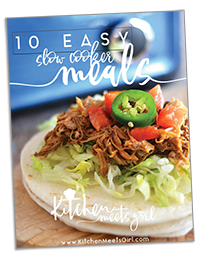 I love this cookbook so much that I want one of YOU to have one of your very own! Enter via the Rafflecopter form below. Sometimes the form takes a few minutes to load. You will need to login to the Rafflecopter form using your email address. Be sure to use an email address you check often, as that is how you will be notified if you win. You must be 18 years or older to enter. Giveaway runs through February 28, 2014. Winner will be notified via email within 48 hours of the end of the giveaway and has 48 hours to respond to said email or a new winner will be chosen. Can’t wait and want to order right now? Click here to find it on Amazon. I’m partial to any kind of pie! This is so beautiful and I’m sure is super delicious! Looks so pretty, so good and sounds so awesome! I love any kind of trifle. They are so pretty and delicious. I love brownies and this one looks like a winner! my favorite dessert is key lime cheesecake. or key lime pie. really, anything key lime! Creme brulee–YUM. Mouth is watering as I write. I just don’t have too often. My favorite dessert to make is pie! So many options and it’s that kind of dessert that makes you feel good and at-ease. Creme brulee is probably my very favorite dessert. I simply cannot say no to any type of brownie…. These are STUNNING. And omg, I want a whole batch too! I love brownies, or rather anything chocolate!!! Those definitely look dangerously delicious…kind of glad they are at your house and not mine, since I’m trying to shed a few lbs. 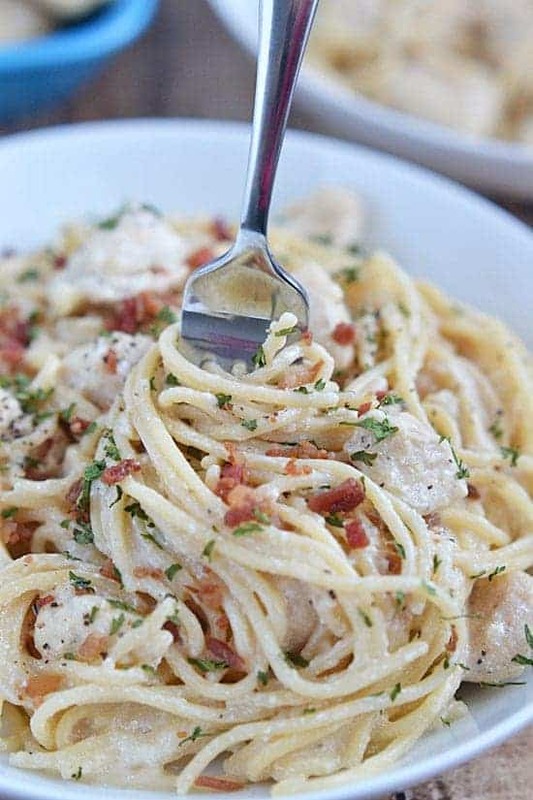 Thanks for sharing, terrific recipe! These are AMAZING looking!! I mean, they practically look like pieces of fudge! I have a weakness for cheesecake! My favorite dessert is creme brulee. I love a bowl of delicious homemade ice cream and maybe a cookie! It’s hard to pick one dessert! I have a sweet tooth. I love Coconut Cream Pie, though. Or peanut butter fudge. My favorite dessert has to be a simple New York Style Cheesecake with Bing Cherry Topping. My favorite dessert is cupcakes. I love me some Loaded Brownies!! I’m a sucker for a good chocolate pudding. My favorite dessert is cheesecake! I positively LOVE anything chocolate. 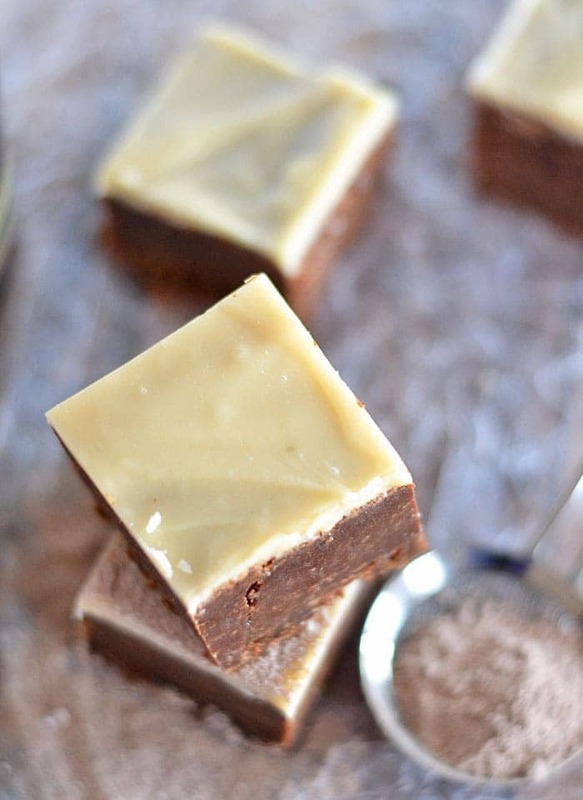 Brownies are my favorite and this recipe sounds decadent! My favorite dessert would be Lemon Shortbread Tarts, with homemade Lemon Curd. Lori’s book is awesome and so are these brownies! They look SO fudgy and I love the naughty spike from Bailey’s!! I love pudding or creme brulee. These are awesome. Thanks for sharing! These look so amazing! Pinned!! These brownies are AMAZING – I have made them on 3 different occasions and they have always been big hits! 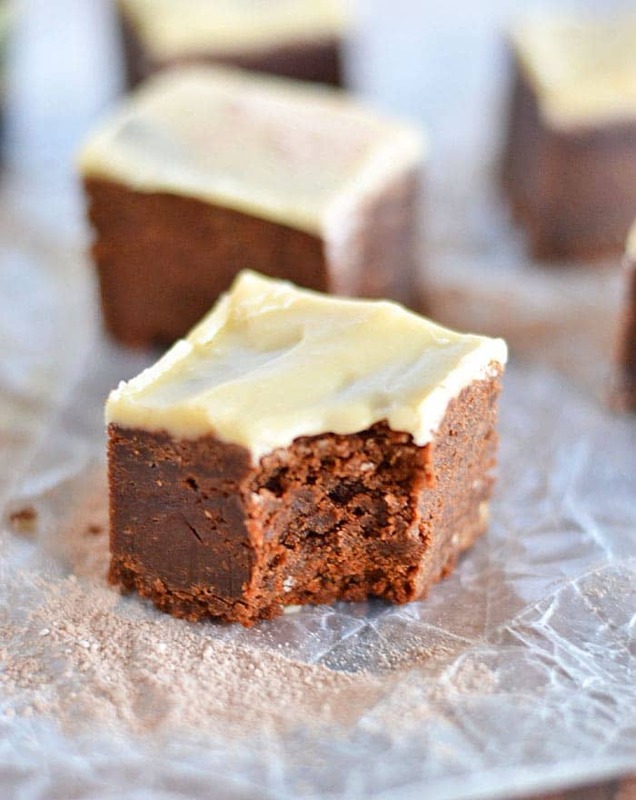 I was curious – do you think it’s possible to turn them into Mudslide brownies and put Kahlua in the brownie mix and leave the Bailey’s for the frosting? Also – have you ever tried doubling them?